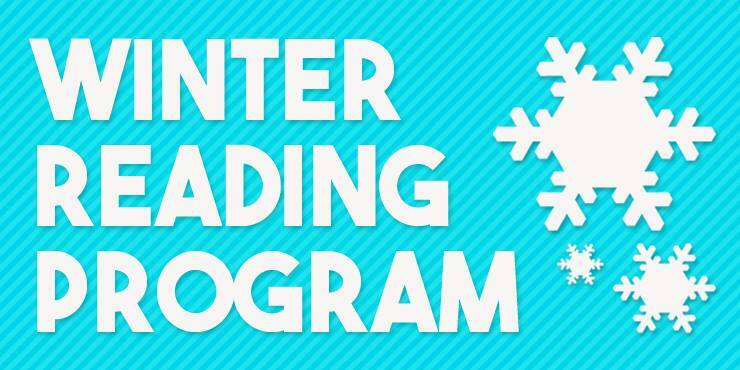 Read 10 books from January 1st-31st and receive a free cookie from Becky's Sugar Shack in Adams. Everyone who completes the challenge will also be registered to win some great prizes. Registration begins Friday, December 21st. This program is open to children and adults!! What a great way to beat those winter blues.